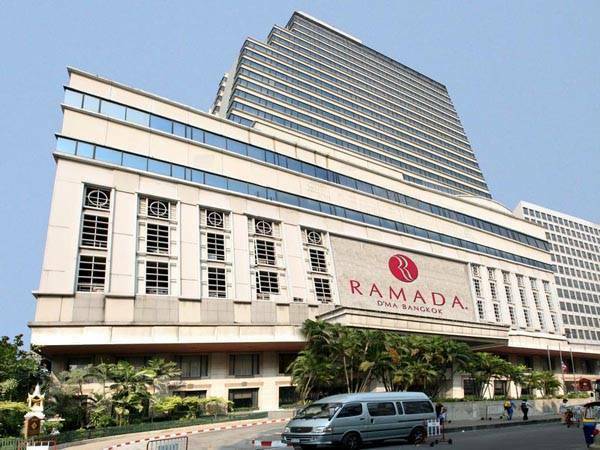 The Ramada D'MA Bangkok is situated in Bangkoks central business district, shopping areas, and the citys famous nightlife. 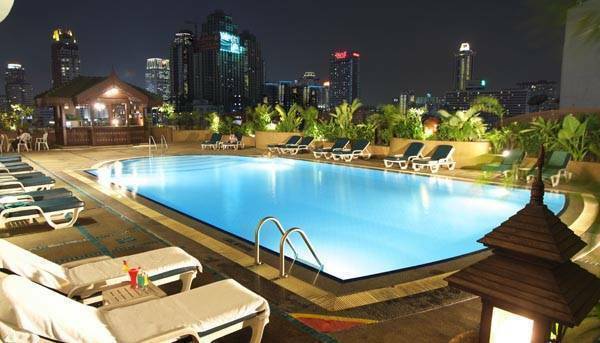 It is also located near the expressway to and from the Bangkok International Airport, with easy access to the BTS Sky Train, and just opposite the Makkasan Railway Station and the planned City Link Terminal for the new International Airport (Suvarnabhumi). 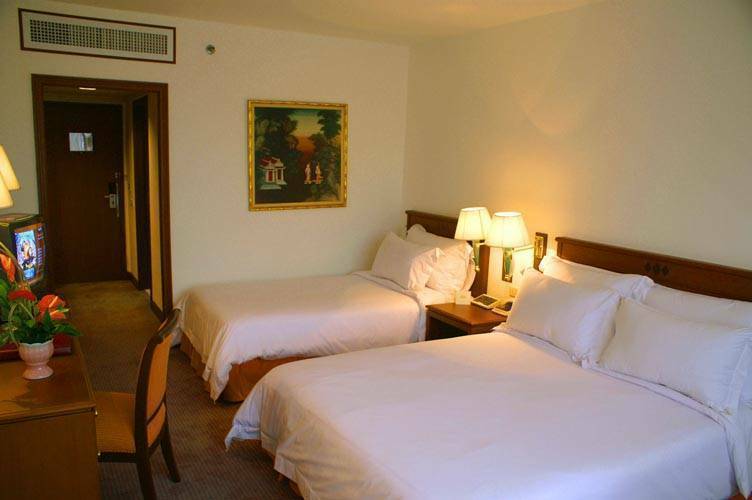 Comfortable staying in our tastefully decorated and cozy rooms and suites with elegant quality furnishings, and full range international standard facilities, amenities, and Thai hospitality are ideal for the business and leisure guest. Same day laundry (items received by 9:00 hrs. returned by 18:00 hrs. Fire satefy with fire detector and sprinkler in every room. Bedding are 1 King or 1 Queen + 1 Single. Connecting room available on requested. Room with internet connection and suite are available for upgrade. Shopping and business district, close to diplomatic and night entertainment area. 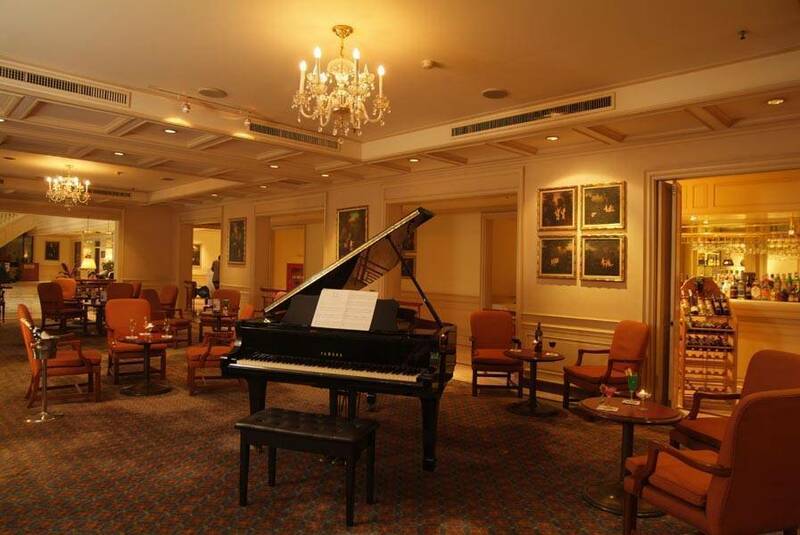 At the lobby area serves light meals and casual drinks. 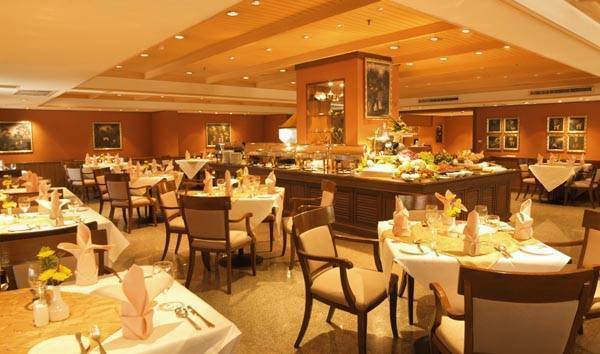 An open air outlet on the 8th floor serves light meals, a la carte dishes and drinks. 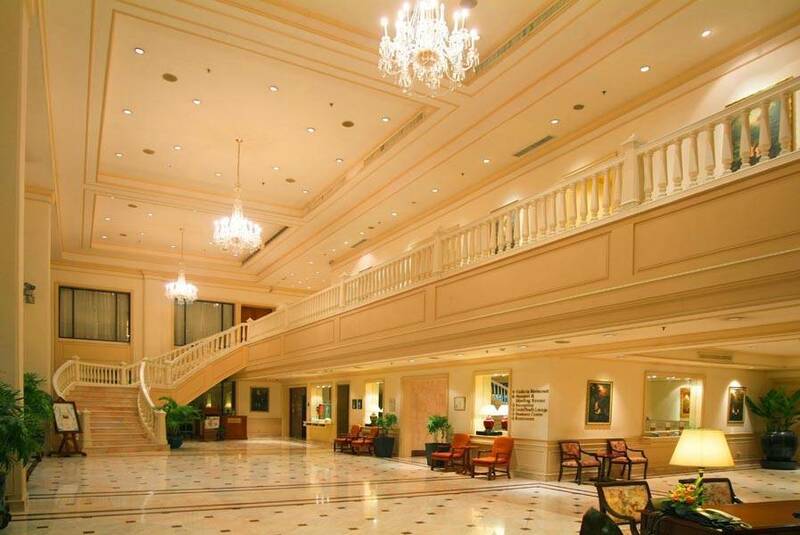 Nearest airport: Suvarnabhumi International Airport 25 km.